OLED-panel is composed of pixels, which are divided on the organic carbon film. It emits light when current passes. Unlike LCD matrices that require backlighting, OLED-panels do not need it. If you turn off a pixel becomes completely black. Illumination from seeping into the dark area, in the case of LCD technology. And allows deep inky blackness at the same brightness levels, energy, and purity. LG has developed a technology OLED, adding a fourth, white pixel to the usual group of RGB (red, green, blue) in an effort to improve the accuracy of color reproduction. And this approach works fine. 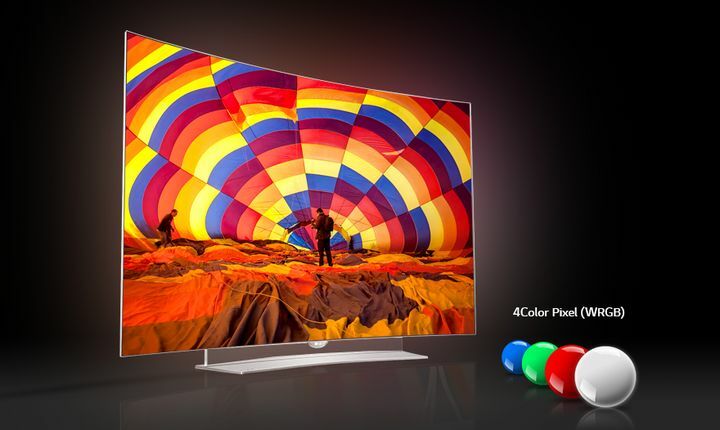 LG 55EG960V great on all counts – from deep black to bright and vibrant white. On the 4K Ultra HD almost 8.3 million pixels. And each of them – crystal clear, precise and energetic. “House of Cards” in 4K format with Netflix delights unprecedented detail. From the depth of the color palette simply breathtaking. Colors are not only richer, it gained a lot of accurate colors, making the image very alive. A fascinating play of light and shade on the trees, buildings and people’s faces. 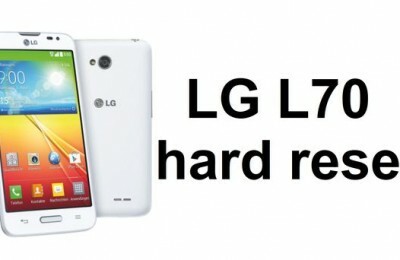 Unlike earlier OLED-displays, which due to the high contrast of the smallest nuances were lost. This TV LG 55EG960V accurately conveys subtle texture black suit and a myriad shades of sunlit subjects. The movement is transmitted stably, however, we have included a reduction function shake and blur the image to make it more smooth. Those advantages are inherent in TV when playing HD-channels and movies on Blu-ray-drives. Spaceships in our favorite Blu-ray-release of “Star Trek” is very convincing; steel construction «USS Enterprise» against the background completely black space looks fantastically great. If you doubt in 3D, see “Gravity” on this TV. Due to the passive technology the picture is not tiring to the eyes, and the depth of the image is striking. Advantages of OLED is clearly manifested especially when you see an open space with millions piercingly bright stars. The set includes four pairs of light points. We strongly recommend that you test content in 3D. Somehow inappropriate watch standard definition video with the help of this modern display. 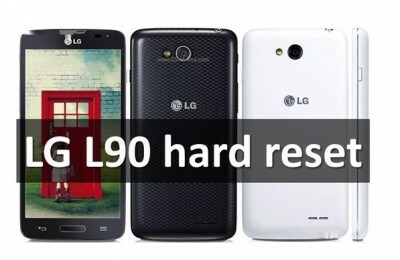 However, LG manages scaling bad movie, “Who Framed Roger Rabbit” on DVD. Contours expected greased and detail reduced, but the picture is very bright and energetic. However, the owner of the Award, 4K-TV Samsung UE55HU7500, creating a clearer image. To improve the sound quality of the models in 2015. 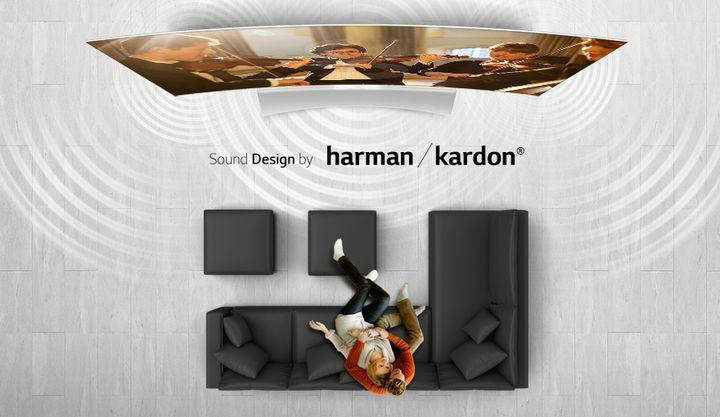 LG has entered into a partnership with Harman Kardon. The two speakers in the base with radiation down to create a soft and powerful sound. Voices – clean and expressive, highly detailed draws the listener’s attention. But we would like greater openness and dynamic sound. Since it seems muffled even at high volume. Switching from “standard” mode to “Movie” improves the depth and magnitude of sound, without affecting detail. Yet such a luxurious screen deserves a full 5.1-channel speaker system – with it you get a full range of experiences. 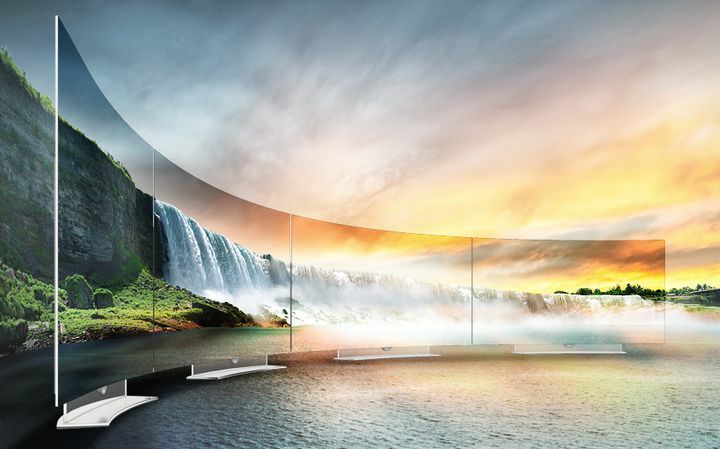 For $ 5700 you are entitled to expect the highest quality throughout, and the TV LG 55EG960V truly magnificent. Effective stroke curved screen, ultra-thin panel and luxury hovering over the stand screen OLED-TVs give the impression of premium models. The curvature of the screen is small, but when viewed from the side still notice some anomalies. In curved LCD TVs at a deviation from the center of the viewer look more faded colors. However, OLED is not affected by this: all the same contrasts crisp black pieces – the same deep, and white – is as vibrant and energetic. Even when viewed at an acute angle. It’s incredible, but it does not blackout occurs. If you look at the back of the TV LG 55EG960V, it turns out that it is not always such a thin: there is enough space for connectors and built-in speakers. In addition, the TV can be hung on the wall. Two of the three HDMI-input signal is received at 4K / 60 frames/sec. There are also three USB-ports, optical and analog output jacks. The internet provides Ethernet and Wi-Fi. Streaming content in 4K going steadily. 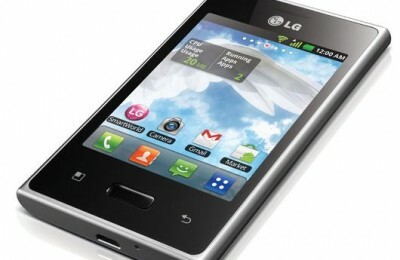 Another trump card in the deck LG 55EG960V – it WebOS 2.0. We scattered in compliments to last year’s “smart” interface LG. And the new version, the company says, still works 60% faster. The program is run very comfortable, menu navigation has accelerated. Animation exceptionally smooth, applications run almost immediately. Updating the remote Magic Remote finally found a decent keyboard. So you no longer have to fiddle with two remotes. 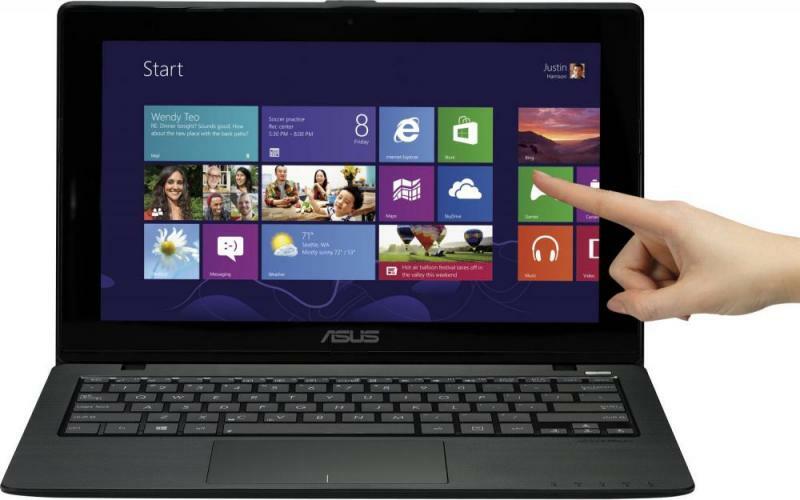 Among other innovations – reference to quickly navigate to the settings and inputs. And also the section “My Channels” in the startup program: it allows you to turn to BBC One HD and Sky Atlantic HD as quickly as connect to Netflix and BBC iPlayer. LG 55EG960V very well, although it should be noted that the price of $ 5,700 is very high for the 55-inch TV. 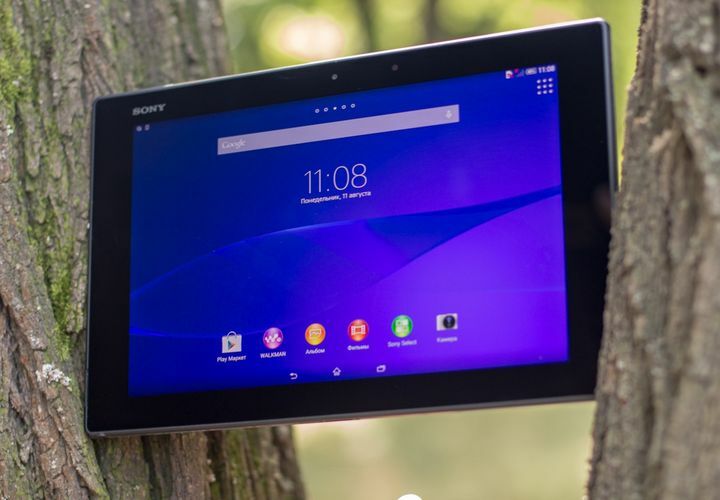 However, it is inevitable, given the novelty of OLED technology and elegant design. But, as was the case of the first Full-HD- and 4K-TV, the price will certainly go down as their distribution. We will not claim that this is the most high-quality TV this year. 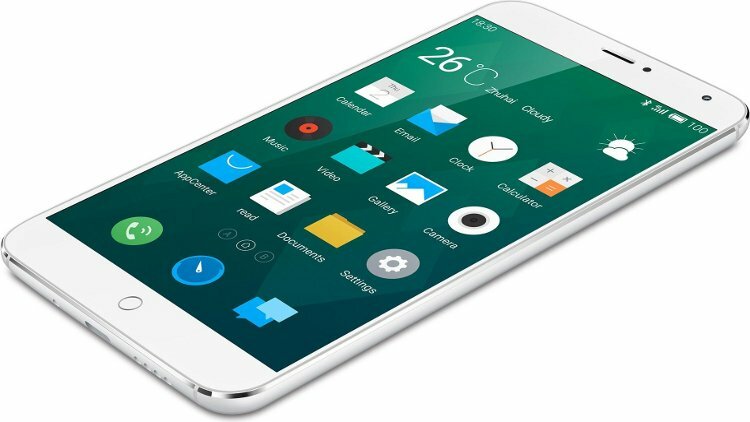 Фnd will not solve the problem, it is better – OLED or LCD. 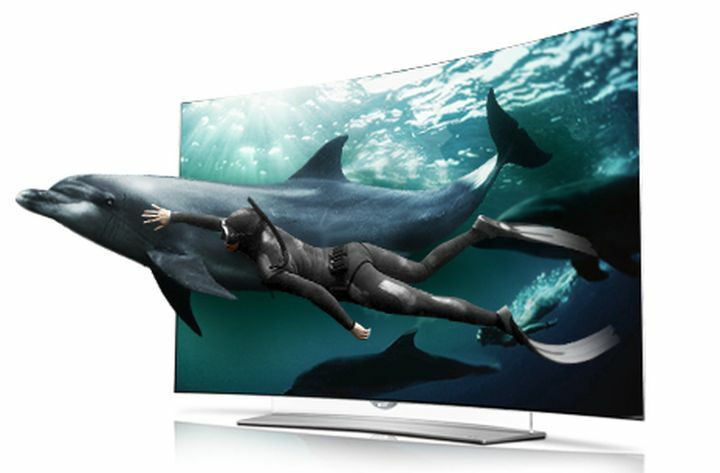 But if you judge the future of TV on the gorgeous LG 55EG960V, it seems excellent.